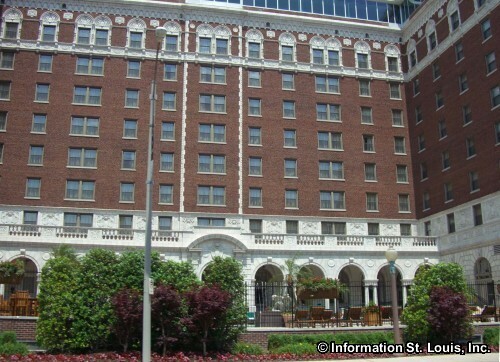 The Chase Park Plaza was originally built as two separate hotels. 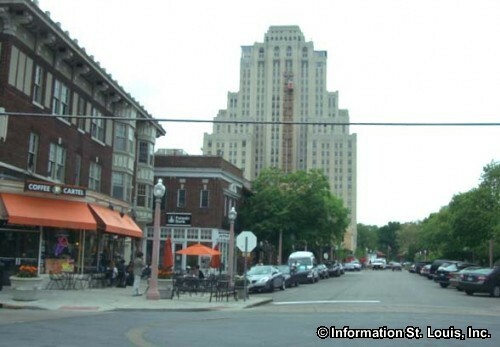 The Chase was built in 1922 as a 500 room hotel and apartment complex by Chase Ullman. 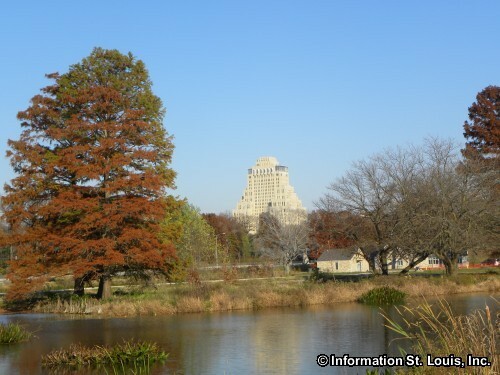 Sam Koplar built and completed the Park Plaza in the 1930's. 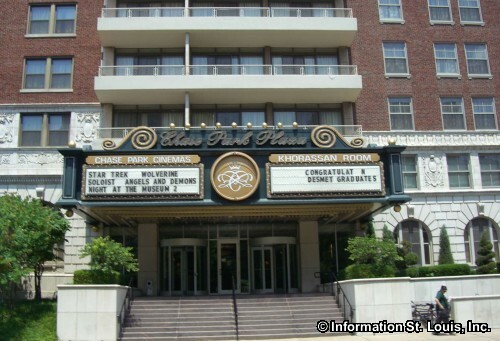 Koplar eventually purchased the Chase and both the Chase and the Park Plaza went on to become world renowned. They hosted U.S. Presidents, movie stars, kings and queens. The Khorassan Room was constructed in the 1950's and hosted countless society events. 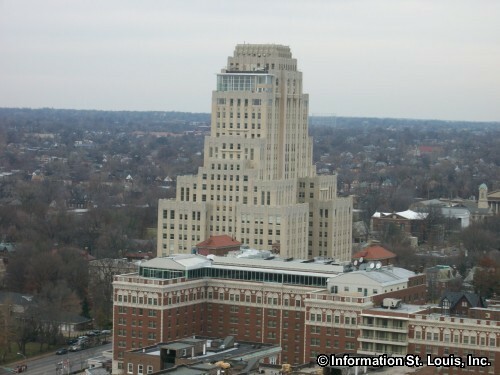 The Park Plaza eventually became an exclusive apartment complex in the 1980's when the Koplar family sold it. The Chase continued as a hotel but eventually closed in 1989. 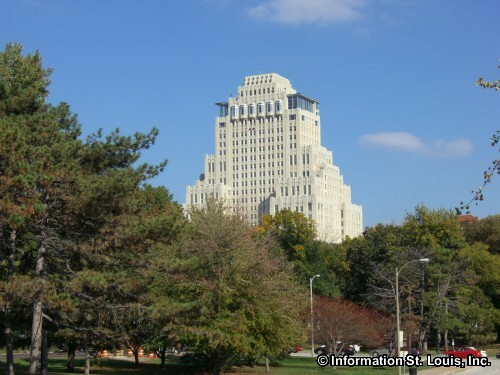 The Chase was purchased and restored to it's former glory in 1997. 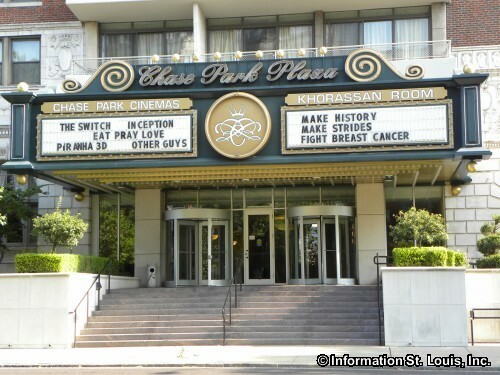 Today the Chase Park Plaza boasts of five restaurants, beautifully restored ballrooms and meeting rooms, a five screen cinema, luxurious hotel rooms and suites, private residences, and much more! The saying "The Chase is the place" is again true!